Jamón, chorizo and lomo are part of our daily diet in Spain, but during the Christmas festivities we tend to buy better products, generally acorn pork. Does it mean that the ham includes little pieces of acorn? 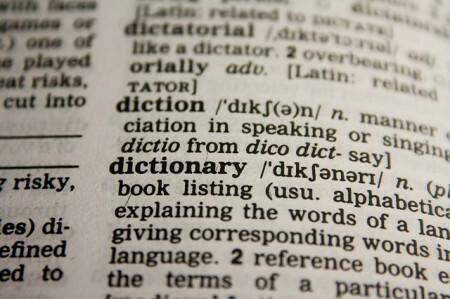 Vocabulary is one of the most difficult aspects to improve when learning a foreign language. Spanish has Latin as mother and English comes from German, so how can we make it easier? How can we learn new Spanish words when they don’t appear to have anything in common?